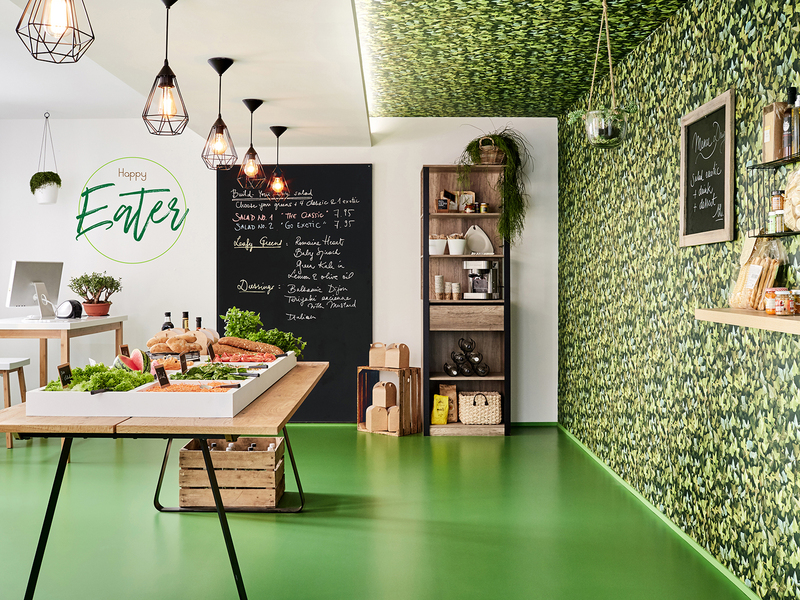 At Tarkett, we help you to create healthier spaces by making sustainable flooring that is good for people and good for the environment. Our commitment to health and wellbeing sits at the heart of our sustainable approach, which can be summed up as: “Doing Good. Together.” By listening carefully to our customers’ needs and collaborating with our stakeholders, we design products that deliver optimal performance, promote healthy living, and respect natural resources. Our design philosophy is inspired by the circular economy, and offers our customers the opportunity to respect the environment and advance their sustainability goals. In particular, we provide flooring made with healthy materials that can be recovered, recycled and transformed into new products. People spend 90% of their time indoors, working, learning and relaxing. We help you to create healthier, safer, more people-friendly indoor spaces by designing high quality, sustainable products made with healthy materials. Through our focus on Cradle to Cradle design, we make our products in a way that helps preserve natural resources and mitigate climate change. Tarkett products have extremely low VOC content, and many products within our range are GreenTagCERTM GreenRate Level A certified. With our ReStart takeback program, we help you to manage your flooring waste effectively while contributing to safeguarding the world’s natural resources and protecting the environment. We recycle your flooring offcuts and waste from our production, transforming it into new, high quality products. In this way, we can collectively close the loop and shift to a circular economy. The world’s great sustainability challenges require co-operation and partnership across industries and supply chains, and we encourage our customers and all our stakeholders to join us in working toward positive change. Importantly, we communicate our sustainability progress transparently, and provide you with clear information about our products and ambitions. Together, let’s seize the opportunities presented by the circular economy and give waste a new lease on life. Doing good – together every day, we will improve people’s lives, preserve natural resources and respect our environment.